The life you’ve imagined is waiting for you at Sturbridge Square Apartments. 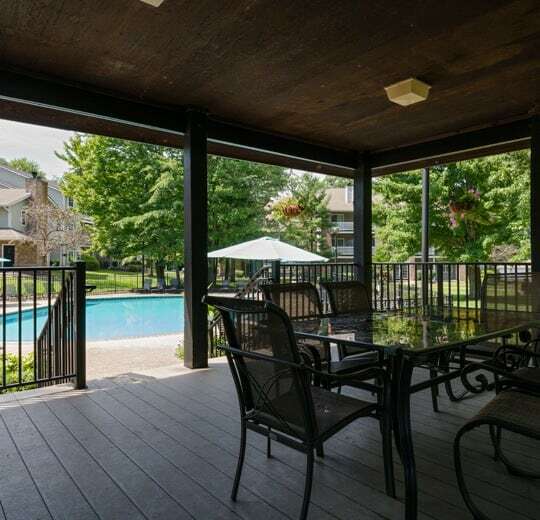 These one and two bedroom apartment homes for rent in Westlake, Ohio, boast a wealth of amenities so you can start living stress free. Every detail of our community has been designed for your comfort, from our sparkling pool and sundeck down to the wood-burning fireplace in your new home. 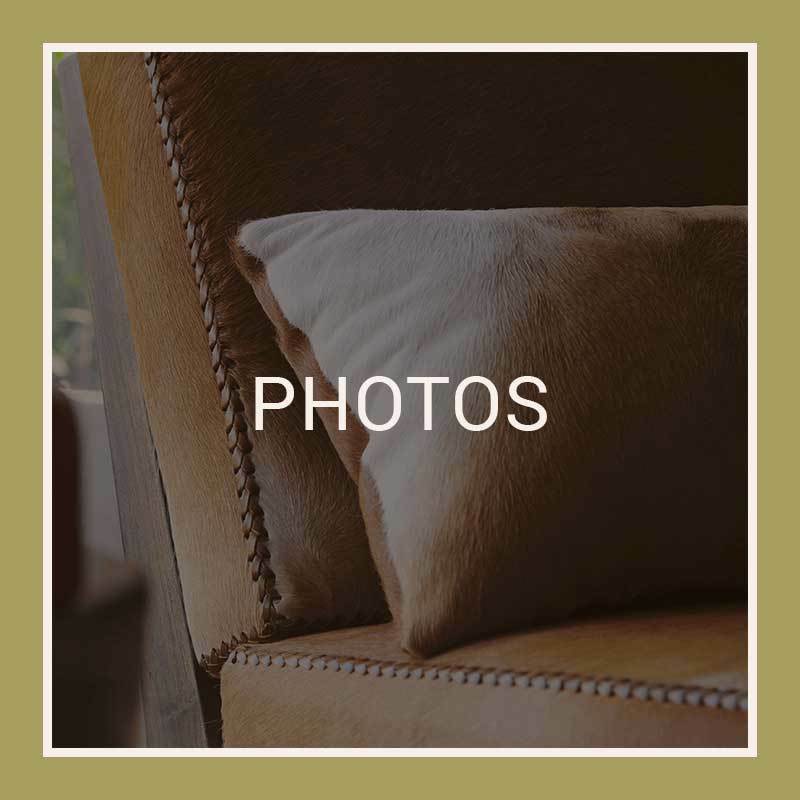 Our pet-friendly apartment homes feature the special touches you need, including vaulted ceilings, plush carpets, and private patios. 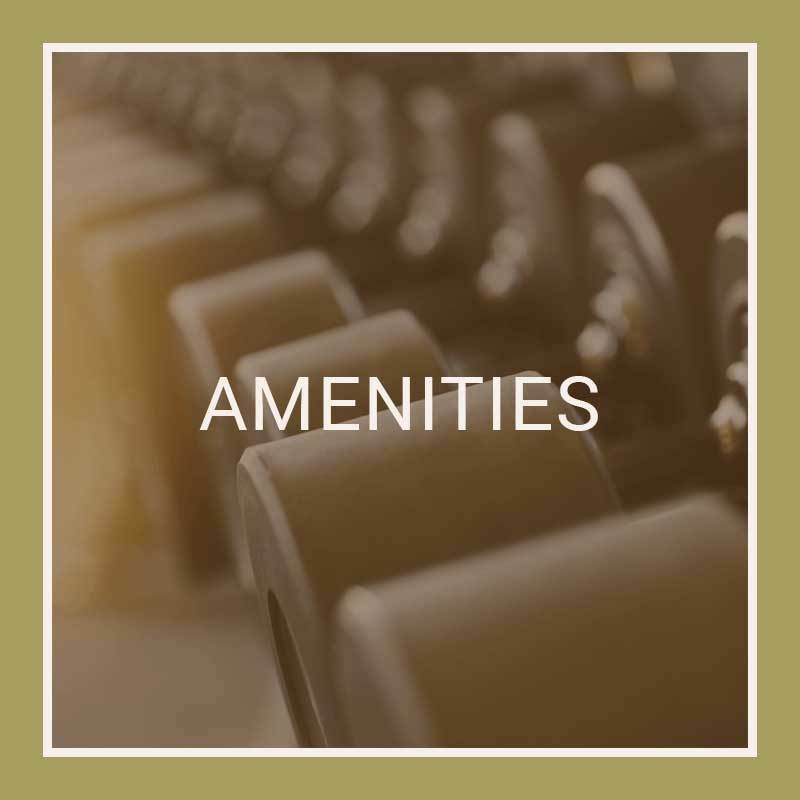 You’ll love living at our resort-style community, where you can enjoy daily complimentary continental breakfast, a fitness center with free weights and a racquetball court, an indoor Jacuzzi, and our welcoming clubhouse with free WiFi. Our apartment homes are located in a serene wooded setting just minutes from Lake Erie and a short commute away from Cleveland. When you live at Sturbridge Square, you have the convenience of nearby shopping and dining at Crocker Park, as well as the natural beauty of Bunns Lake Wildlife Area and Bradley Woods Reservation, all at your fingertips. Spend your weekends exploring the Lake Erie Nature and Science Center, getting your thrills on the roller coasters at Cedar Point, or rocking out at the Rock and Roll Hall of Fame, all an easy drive from your new home. 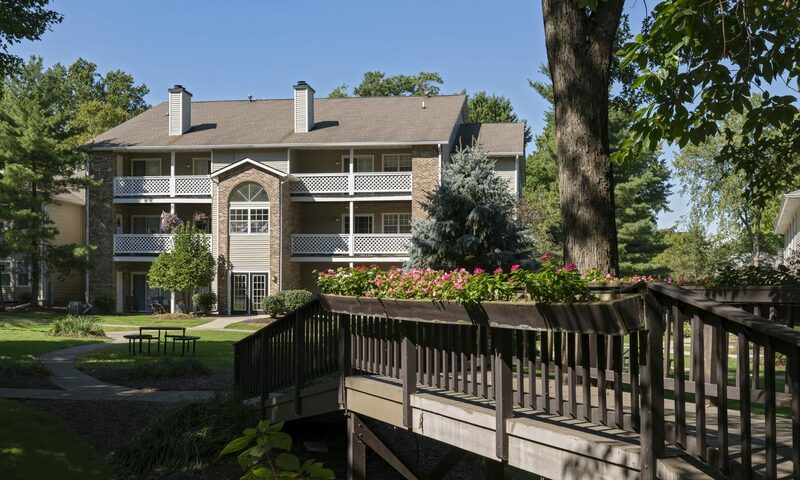 With an ideal location near major employers and highly rated schools, Sturbridge Square Apartments is the perfect home base in Westlake, Ohio. At Sturbridge Square Apartments, we know that living comfortably means having your pets at your side. We welcome your cats and dogs to enjoy our pet-friendly apartment homes in Westlake. We even have an on-site dog park for all their outdoor needs. Our location near Lake Erie, with Huntington Beach and Huntington Reservation just a few minutes away, make Sturbridge Square Apartments the ideal location for active pet owners in Westlake, Ohio. Please call our office for pet policy details. Start living better every day. 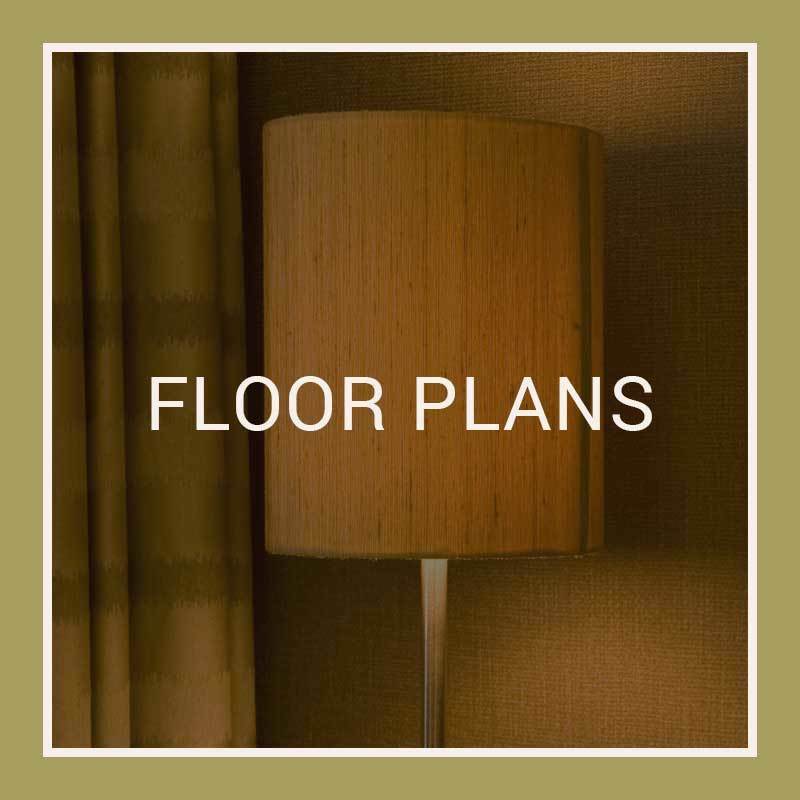 Call to schedule a tour of Sturbridge Square Apartments.